The University of Wolverhampton’s business start-up programme, ‘Supporting the Unsung Hero’ has been awarded further sponsorship by HSBC Bank – extending the venture until 2021. 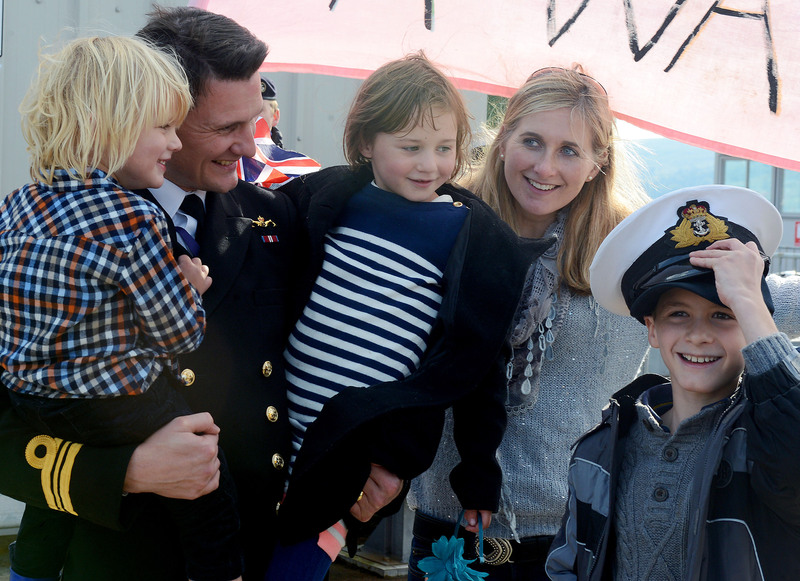 ‘Supporting the Unsung Hero’ is specifically tailored to meet the needs of Armed Forces families, offering them the opportunities and advice in relation to business management and self-employment. 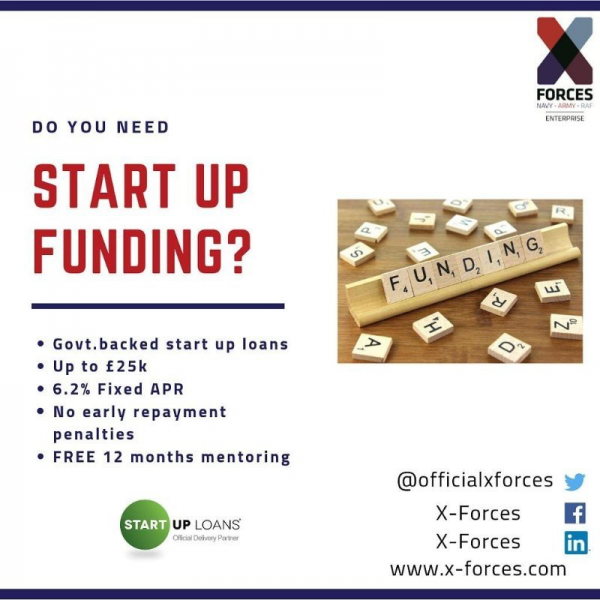 The programme started in October 2013 following a successful bid to the Armed Forces Covenant LIBOR Fund for a Dependants’ Business Start-Up programme. 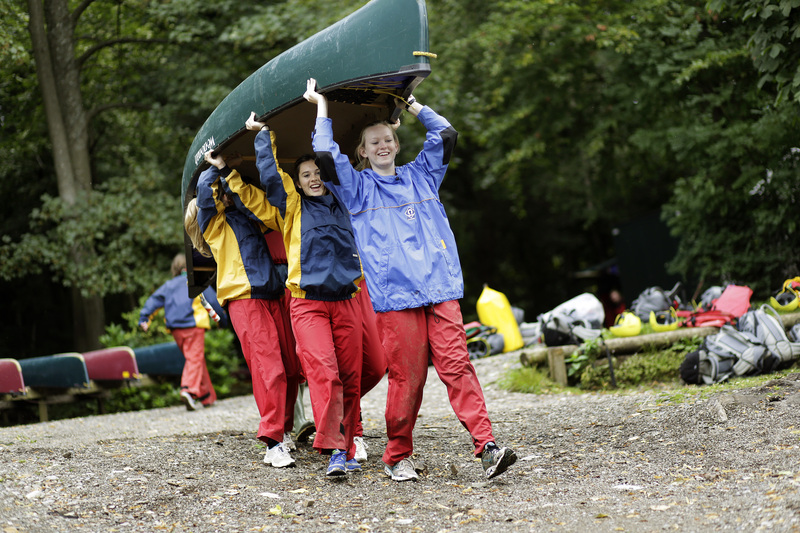 Since then, the course and mentoring programme has been in high demand from Service families of Serving personnel, veterans and reservists, having already been attended by 520 delegates with an expected 740 expected to complete the programme by 2021. “We are proud to be leading this programme and are very grateful to HSBC for continuing to fund the venture which forms an integral part of our range of opportunities for those who are currently serving in the Armed Forces their families and wider military community. Sally Wagstaff, a former Nurse in the Royal Navy and military spouse to her husband who serves as a Royal Navy Nursing Officer, enrolled on the first programme in October 2013. Since completing the course she has opened a state-of-the-art laser hair removal clinic in Lichfield and has since built on her success, opening a further salon at Aston Wood Golf and Country Club. ‘Supporting the Unsung Hero’ is delivered through the University of Wolverhampton’s Business Solutions Centre in conjunction with the Black Country Chamber of Commerce and The Ministry of Defence Hive Information Service. Delegates are offered a dedicated four-day business start-up training programme followed by individual mentoring. They also benefit from a closed online forum to encourage peer support and interaction. Further training, seminars and networking opportunities are available via the University’s Business Solutions Centre, Black Country Chamber of Commerce and Forces Enterprise Network.